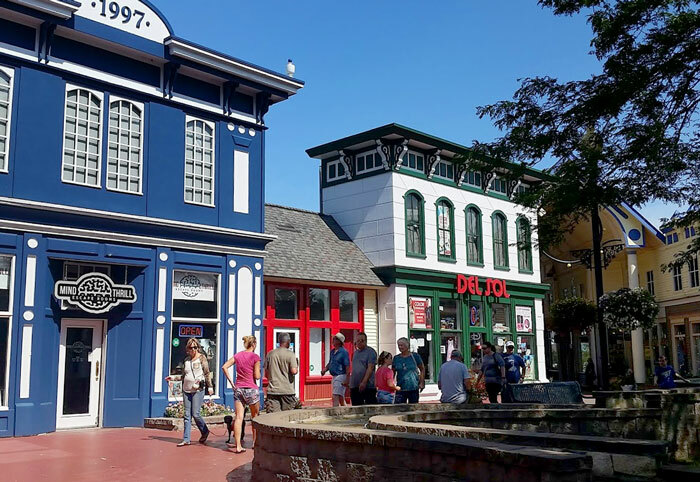 A Victorian inspired shopping center in Mackinaw City, Michigan where shopping, dining & entertainment come together. 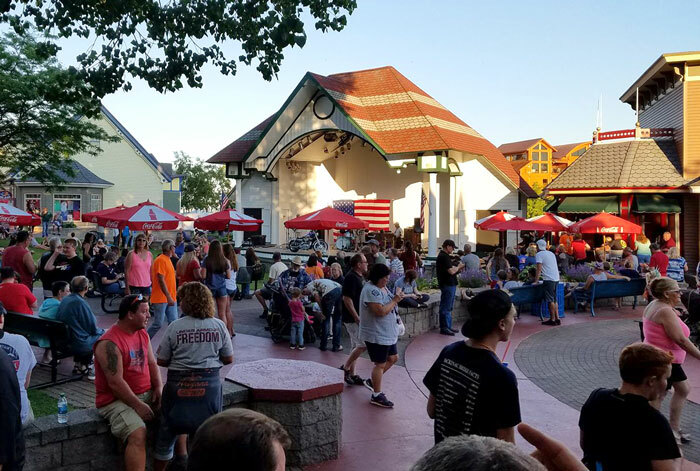 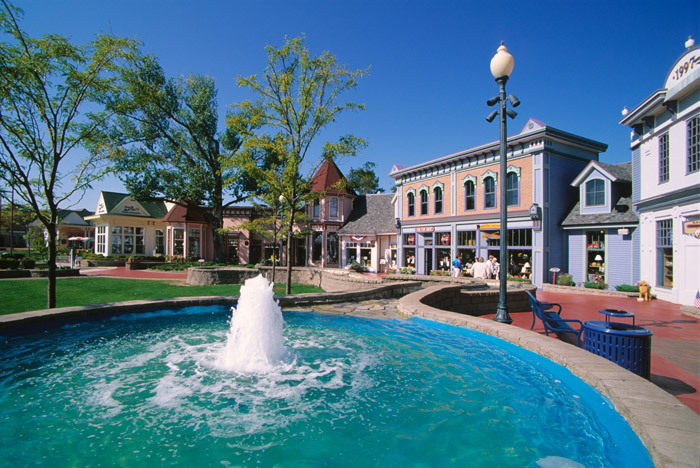 With over 50 specialty shops, a 5-plex cinema, musical entertainment, attractions and eateries, there is something for everyone at Mackinaw Crossings. 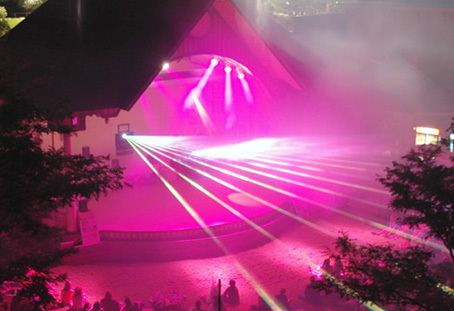 Free Laser Light Show every night during the summer at dusk! 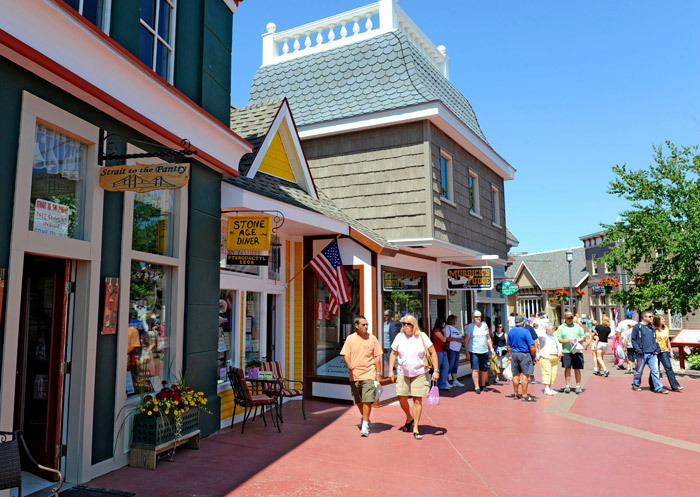 © Mackinaw Crossings.all rights reserved.